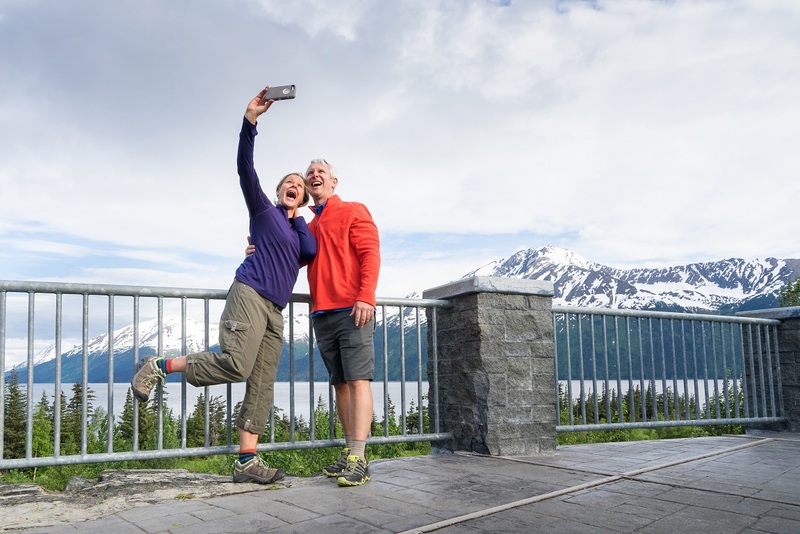 From Anchorage, we'll travel along the scenic Seward Highway. One of only 13 highways in the US with the distinction of "All American Road". Along the way we will have great opportunities to view and photograph wildlife and scenic vistas. First we stop at the beautiful Hotel Alyeska and the ski town of Girdwood. Take an optional scenic tram to the top of Mt Alyeska for lunch with a view. Next stop Portage, where you will board the mv Ptarmigan for an optional one-hour cruise across the stunning scenery of iceberg-dotted Portage Lake. After the cruise, stop in at the Alaska Wildlife Conservation Center, a nonprofit organization dedicated to preserving Alaska's wildlife. The AWCC takes in injured and orphaned animals year-round, providing spacious enclosures and quality animal care. 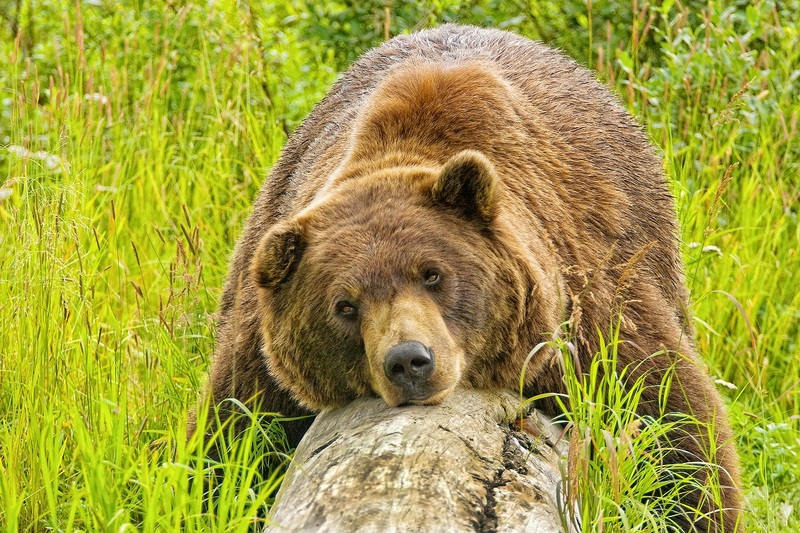 Here you can view and photograph up close Alaska's iconic animals that are unable to be released into the wild. Afterwards, head back to Anchorage and enjoy a narrated city tour including all the best dining places. Cruising across Portage Lake on the mv Ptarmigan, you'll stand just 300 yards from Portage Glacier. As I reflect on the day we spent with Steve Busby I can not believe he could show and tell us so much in one day. This man is phenomenal. First we learned some of the history of Alaska which helped provide a context for the rest of the day. 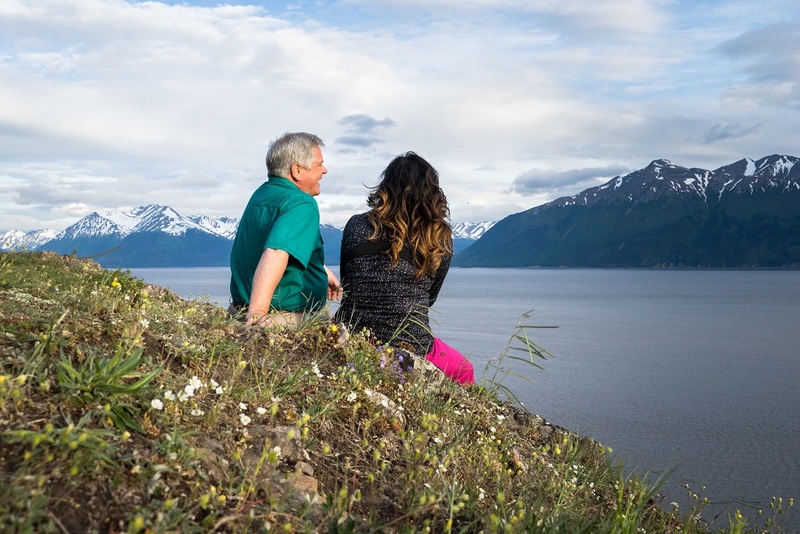 He showed us about life in Alaska, animals and their habitats, local attractions such as a cruise on Portage Lake as we got up close to a glacier, a tram ride for breath taking views from the mountain top at Alyeska Ski Resort and the Alaska Wildlife Conservation Center. He was always on the alert for animal sightings and great photo opportunities. He did all of this in such a relaxed respectful manner. I would recommend Steve very highly to anyone wanting an amazing experience in Anchorage. We did a full day tour with a group of 7 and had a great time. Our guide Brad was terrific! He was professional, informative, and gave us a day we will always remember. We went to Portage Lake and took the ferry to the glacier which I highly recommend. Then we had lunch at Chair 5 and headed over to the wildlife conservation center to see the animals. It was nice to see all the animals of Alaska up close, and made it easier to spot them in the wild later in our trip. On our way back we stopped to see the salmon spawning up the river and even got to see float planes taking off. Thank you Brad for an amazing day!